KOSTA KAPLAN & ADIEL GOLDMAN are both incredibly cool and talented teachers at Ulpan Bayit. They do everything together, they teach at the same place and play in the same bands. They arrive to classes in between their concerts and we thought it’s time they’ll teach us some Hebrew using their music! Using their songs they will teach us a bit on their perspective of life in Tel Aviv! 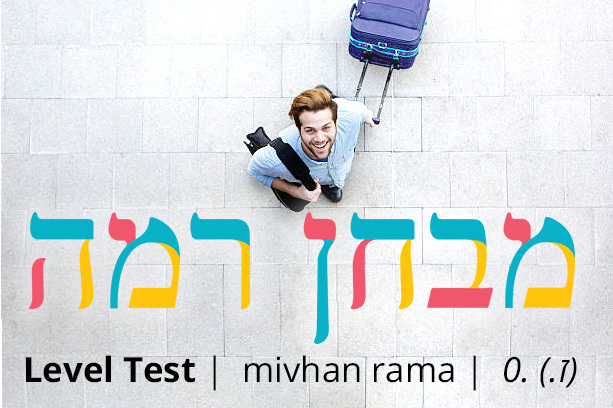 Need to improve your Hebrew? We are starting new courses every month. Not sure what your level is? Just try our online level assessment!